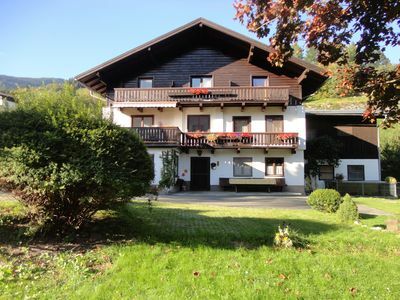 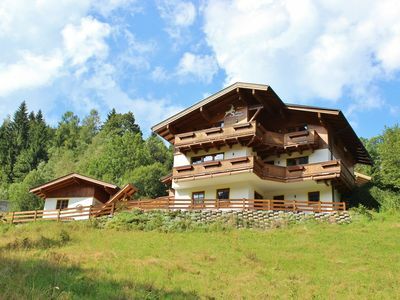 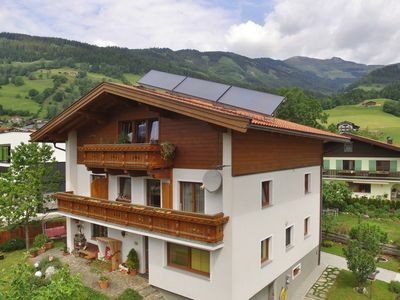 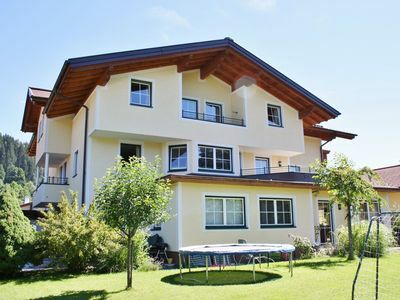 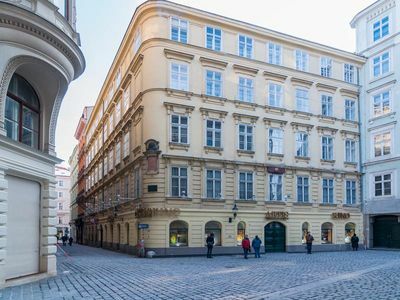 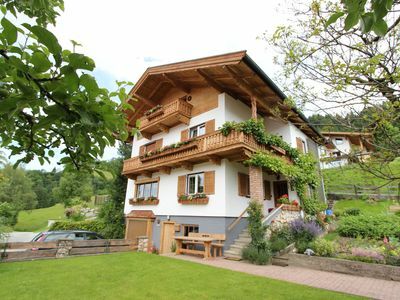 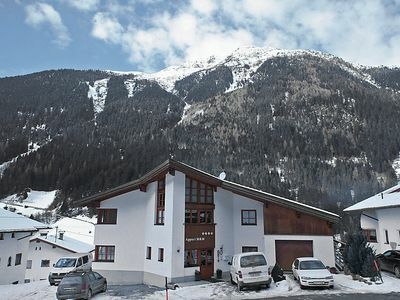 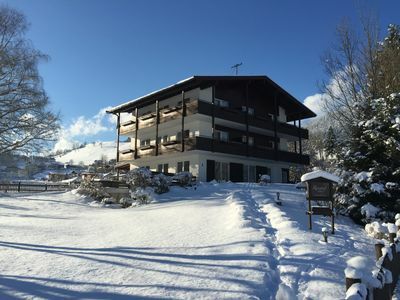 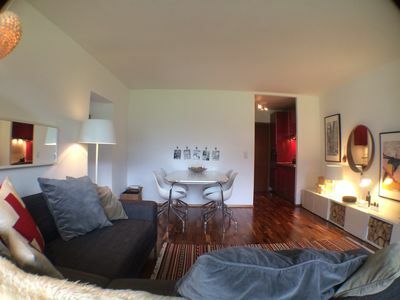 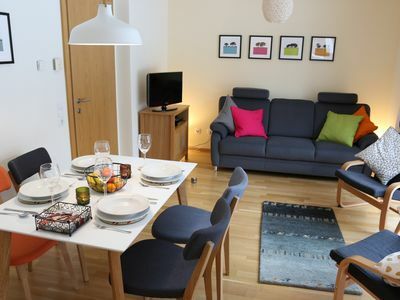 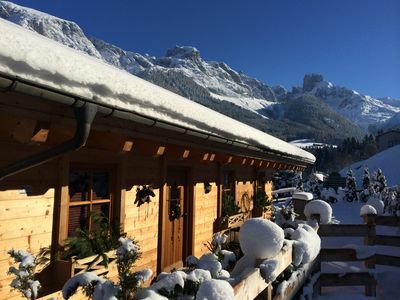 Beautiful holiday residence equipped with all comforts in the Altenmarkt. 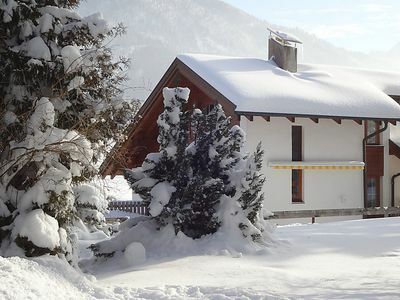 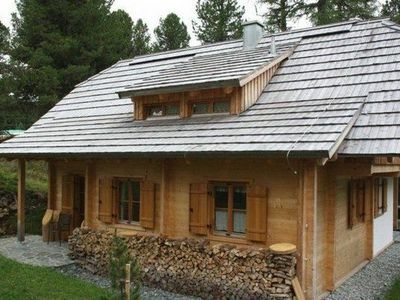 Home in a quiet location on the edge of the forest, in a cosy village. 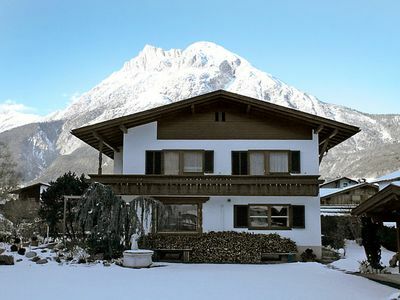 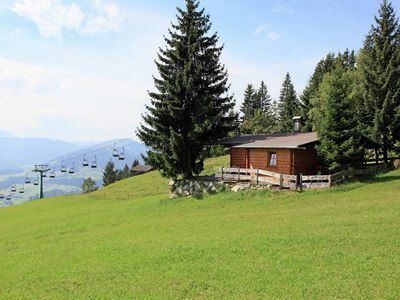 A pleasant holiday accommodation with a panoramic view of the Mountains.